This winter was milder than usual and snow amount was less in December, but we had great amount of snowfall after that. 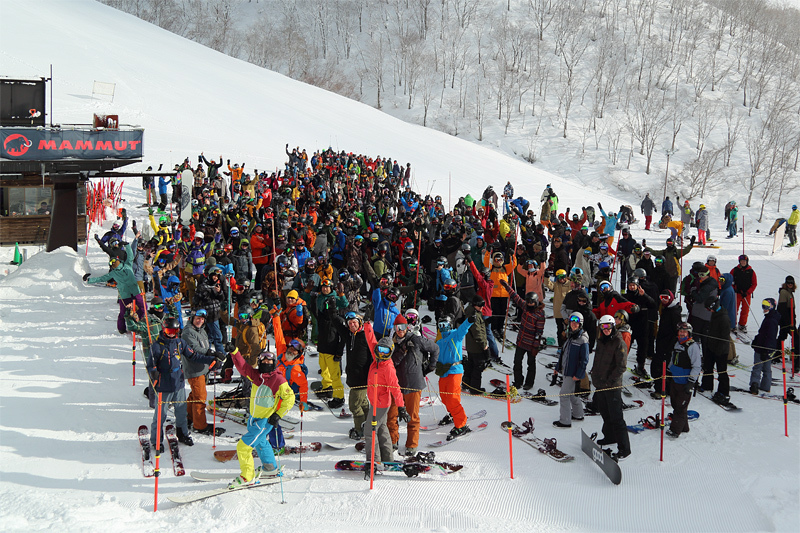 So, HAKUBA VALLEY had a great success with guest from inside and outside Japan! We sincerely thank you for coming to HAKUBA VALLEY! Enjoy “the powder snow fest” also in next year!